Esse Probiotic Deep Moisturiser will moisturise and maintain balance without leaving greasy residues or dry areas. 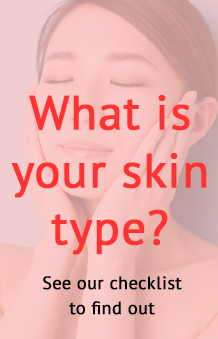 For combinational and normal skin. Esse Probiotic Deep Moisturiser will moisturise and maintain balance without leaving greasy residues or dry areas. This product contains prebiotics to feed beneficial microbes at the expense of pathogens. A probiotic extract is added to shift microbial populations in your favour. It is also balanced at pH 4.5 to favour the growth of synergistic species. Use: Apply each morning and evening after cleansing and toning, to face, neck, and décolleté. 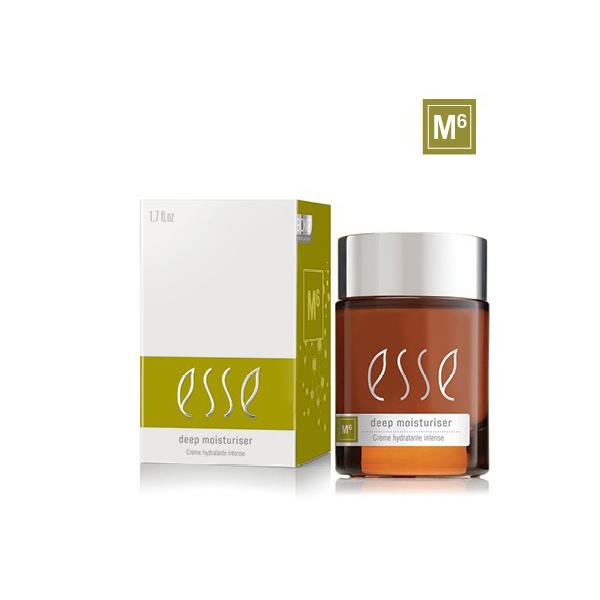 For additional hydration, use in combination with Esse Repair Oil.